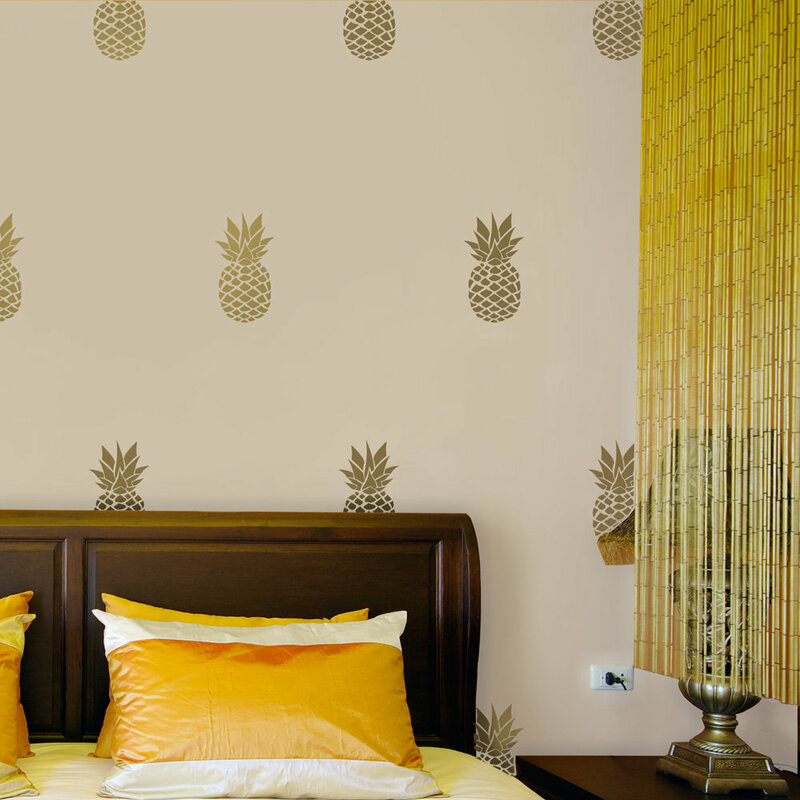 Add a sweet touch to your home decor with these 40 fun pineapple decals! 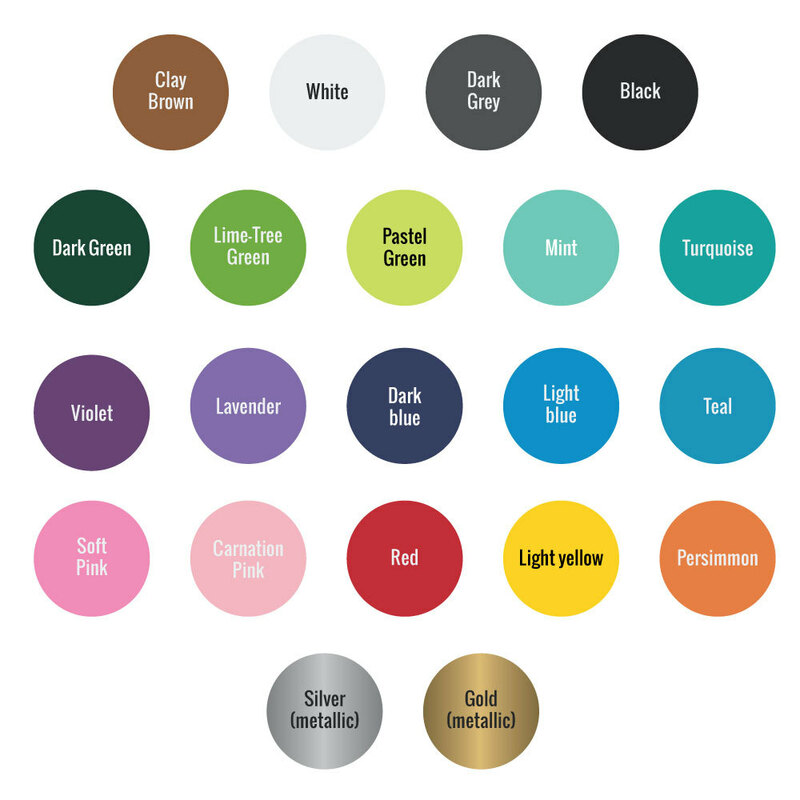 Transform a simple room into an inviting and enjoyable living space. 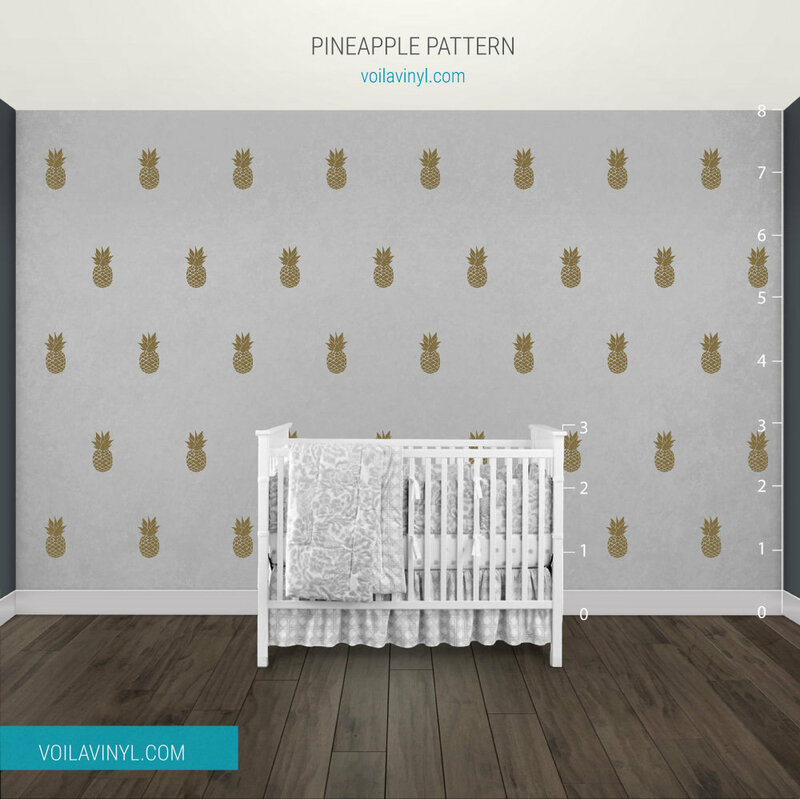 This set contains 40 pineapples (perfect for a 12' x 8' wall) and each pineapple measures approximately 4,5" x 8". 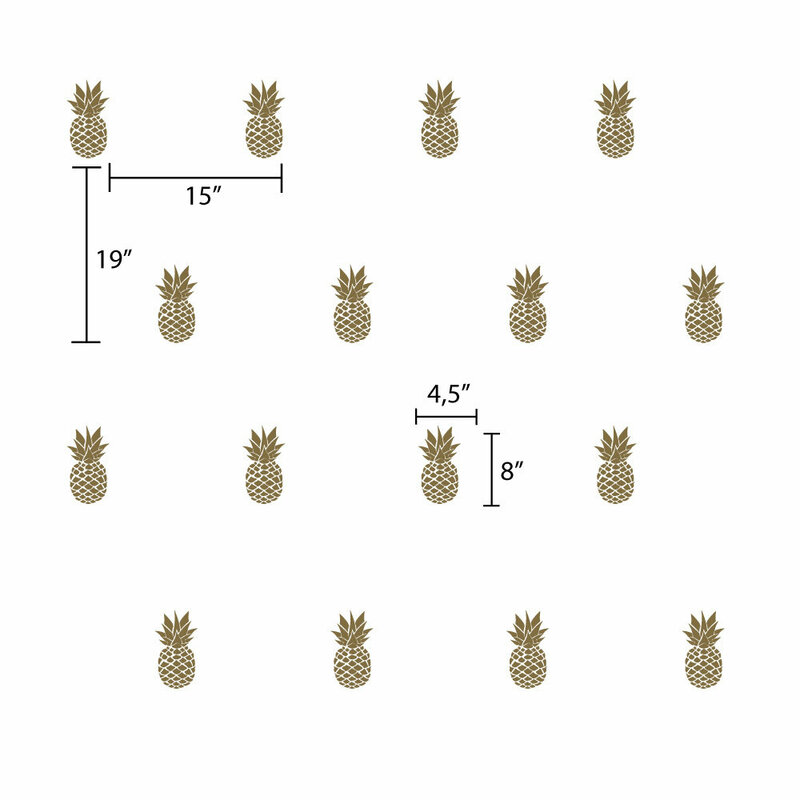 This set contains 20 pineapples and each pineapple measures approximately 4,5" x 8".